I posted this on nVidia’s support forum, but felt it worth perpetuating somewhere else. I was greatly relieved to see how nVidia is doing such a fine job of keeping alive the beautiful experience of having display drivers crash in the middle of work. Frankly, before I bought my GeForce 210 — running under Windows 10 — it’d been more than a decade since I’d enjoyed the fun of losing work by having a video driver crash and take down my entire system. Now I get to enjoy the ride every other day! I also really appreciate how the nVidia Control Panel, and the nVidia Experience app, always display error messages when they open up. My particular favorite is “nVidia not available, please try again later”. I view that as a wonderful commentary on the demonstrated quality of nVidia’s software. By dint of great effort, and working through repeated error messages, I believe my drivers are all up to snuff (I’m currently at version 341.95). I know that Windows 10 is completely up to date, since that happens automatically. 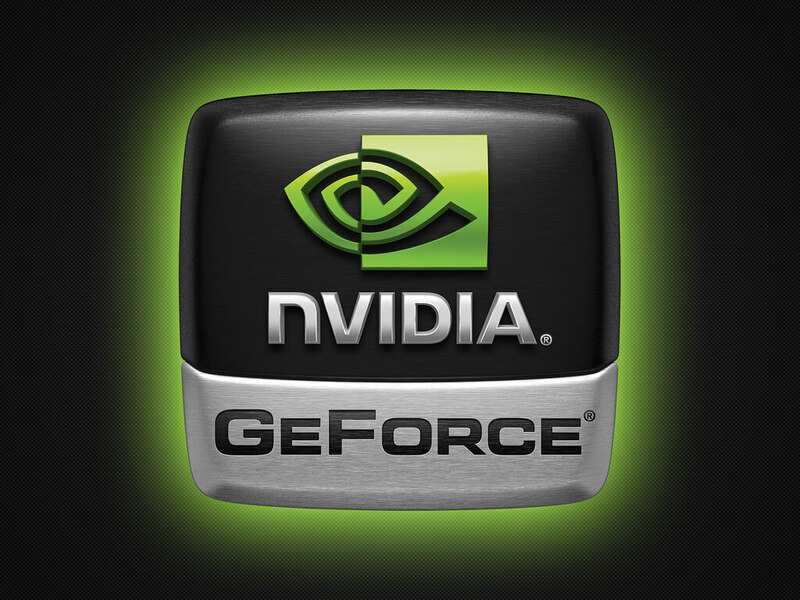 Thanx, nVidia, for perpetuating a key part of the computing experience that I feared had been lost forever.